Creating great, healthy smiles with the latest in modern dentistry. At Dental Distinctions, our team of professionals is dedicated to offering you the best of today’s dental techniques, equipment and materials. Our office is clean, modern, and well-equipped with the state-of-the-art tools, necessary to give you an attractive smile and lasting oral health. We take pride in providing care that is tailored to your personal needs and preferences. "I've always been amazed by the power of a great smile. Even decades after first beginning to practice dentistry, I still find it exciting to be able to make a difference in people's lives by helping them look and feel great. It's an honor, but it comes with responsibility, too. I believe I have a duty to provide you with dentistry that is capable, advanced and individualized to suit you, because it makes the difference in your smile, indeed your life." Dr. Teré started out in dentistry at a young age, choosing to join a dental assisting program when she was just 17. She was eventually trained as a dental hygienist, and worked for a dentist who encouraged her to pursue her dream of going to dentistry school. Today, she believes that the experience she gained at all levels of dentistry has made her a better dentist. It has helped her to understand the needs of patients and how best to customize her care to their life and desires. It has helped her develop a heightened sense of commitment to doing whatever it takes to help you have the healthy, beautiful smile you deserve. Volunteer: Dental missions to 3rd world countries donating dental services to migrant & seasonal farm workers and disabled persons. Community Involvement: Lectures school-age girls about pursuing education in the sciences. Carrie is one of our amazing dental assistants who has been practicing since 1997. She has been with Dr Teré since 2005. 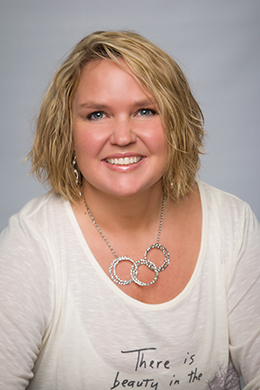 Carrie exudes a fun loving, energetic, calming influence on her patients. "One of the things I love about dentistry is the help and encouragement I can provide to others. I love helping patients achieve their long term dental goals." Carrie is married to Kevin and has four children, 2 boys and 2 girls. She loves spending time with her grandchildren and her dauschaunds ...... and she will happily show you pictures of both! 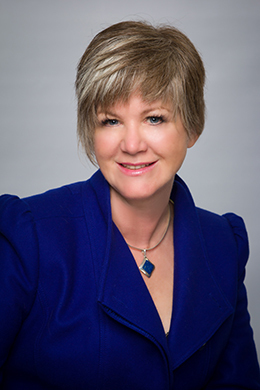 Carol joined Dental Distinctions in 2008 as our Financial and Business Coordinator. 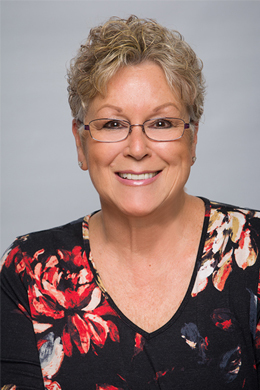 Having been in the dental field since 2001, Carol brings a wealth of knowledge with insurance and financial matters extending from dentistry, home health and chiropractic. 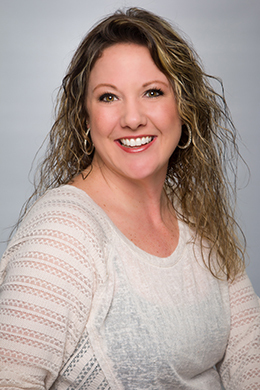 Dental Distinctions offers Carol the challenges of assisting our patients with the initial treatment plan all the way to completion of their desired goals. "I am the mother of 4 adult children and 7 wonderful grandchildren. Married since 1976, my husband Dwain and I enjoy traveling and vacations in Mexico." "I welcome our patient's input to our office and am always available to assist with insurance needs and concerns. If I am unable to immediately answer your questions, I am happy to investigate your questions or direct you in the most effective way." Ronda Holman is an Air Force veteran, military trained with 16 years of experience. She has worked in Dental Offices all around the country and abroad, mastering the ability to care and assist with just about every type of dental proceedure. She has assisted within several specialty areas to include: Oral Surgery, Pediatric Dentistry, Fixed Prostodontics, Removable Prostodontics, Endodontics and Routine Restorative care. The dental experience has a reputation of stress, anxiety and fear. The best dental assistant helps to inform the pt about his or her needs, creates a comfortable and relaxed atmosphere and helps to insure that Dr.Nelson has everything she needs when she needs it. 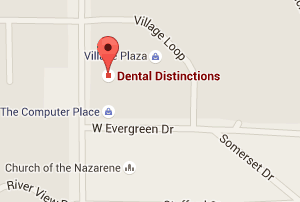 Helping to create the highest quality dental restorations that you may need to have a healthy and beautiful smile. Ronda is known for her sense of humor and bed side manner that is sure to make every patient feel comfortable and relaxed. Ronda came to the Flathead Valley moving here from Goldsboro NC in 2014. She and her husband BJ, a native to Bigfork, decided to move back to the great state of Montana to raise their two children. Her husband retired from the Air Force flying F15’s and now has become part owner and manager of the Kalispell City Airport. Ronda is originally from Chesterfield, Virginia but is now proud to call Big Sky country her home.